District at Metuchen II - Sonnenfeld + Trocchia Architects, P. A. 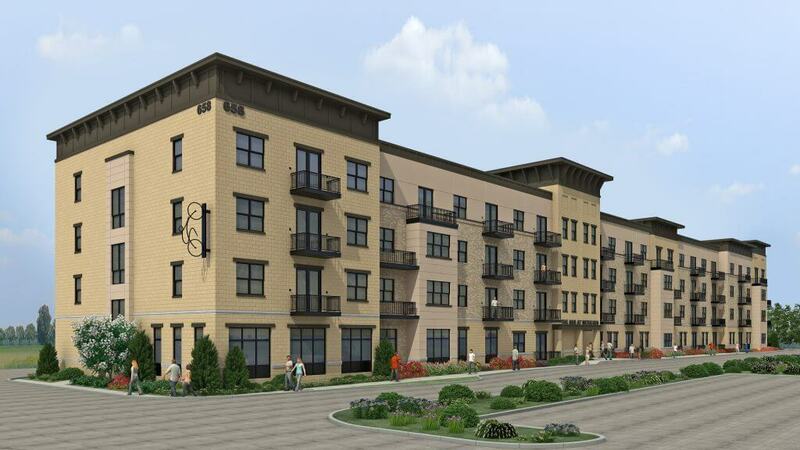 The District at Metuchen II is a mixed use project located in Metuchen’s Middlesex Avenue corridor. Flanking the project entrance drive is a pair of two-story mixed use buildings which include six apartments and 12,250 square feet of retail space along the street. The four-story residential structure beyond includes 74 rental apartments, a 3,100 square foot resident’s clubhouse, and covered parking. Ample storage rooms for residents are provided at ground level.